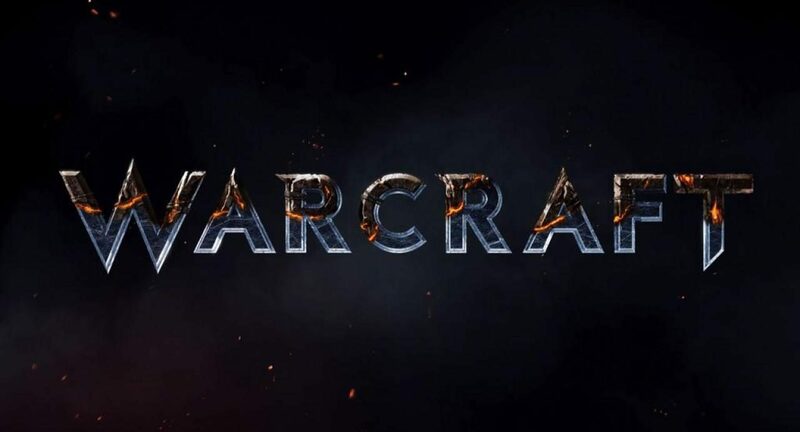 Soon you’ll be able to watch the World of Warcraft movie in the comfort of your own home, with a digital version of the film releasing September 13. Blu-ray, Blu-ray 3D, Steelbook, 4K Ultra HD, DVD and On Demand will release a couple of weeks later on September 27. Blu-ray editions offer and additional 90 minutes of bonus content, including an exclusive stop-motion Warcraft comic, deleted scenes, as well as several behind-the-scenes looks at stunts, story origins, visual effects, and more. If you’ve just picked up the recently sold out Xbox One S, you can make use of your 4K capability with the 4K Blu-ray version of the film.